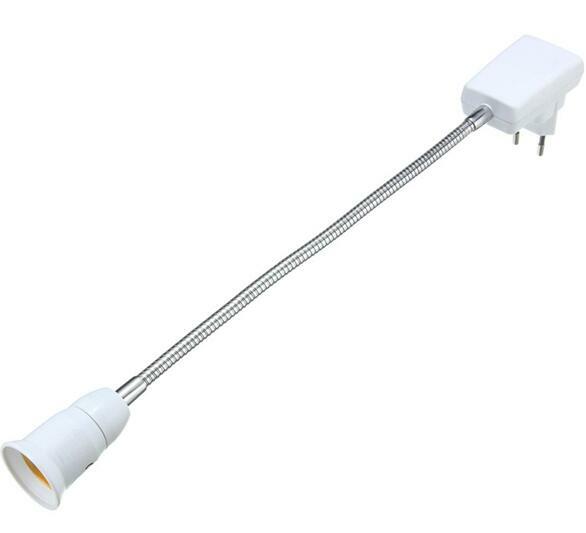 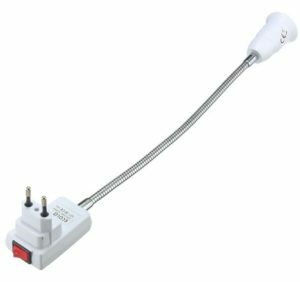 E27 light bulb socket extender Flexible light bulb extender socket Switch Converter Adaptor, High wide voltage AC110V/220V AU plug light bulb extender for E27 led bulb lamp base socket, 30cm. 2.E27 bulb socket extender to UK plug Led lamp Bulbs Adapter Converter. 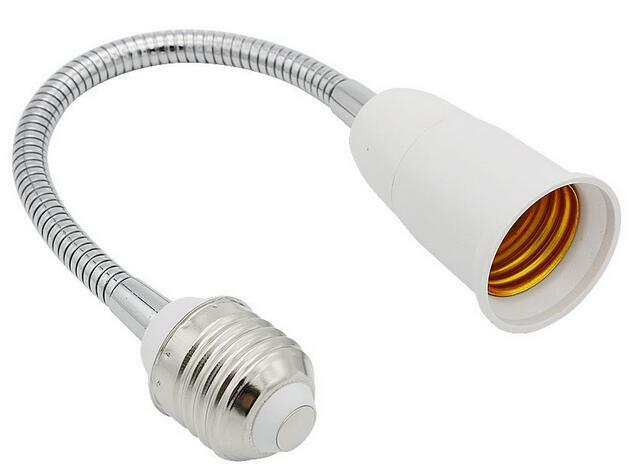 5.This works great to adapt LED Lights to E27 candelabra screw base sockets. 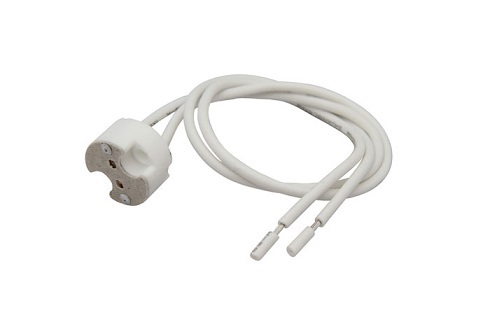 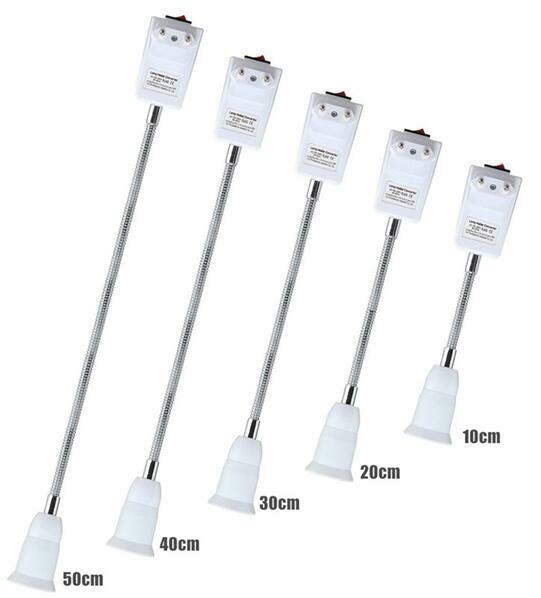 6.Suitable for all voltage (This socket extender is only socket converter, it does not convert electrical voltage).